...turn over and cook for another 3 minutes or until just cooked all the way through. Lift out and set aside for a few minutes. Scatter the lettuce over the wraps then add the tomatoes. Remove the skin from the salmon and break into chunks. Divide the salmon between the wraps then drizzle over the Caesar dressing and sprinkle over the parmesan. 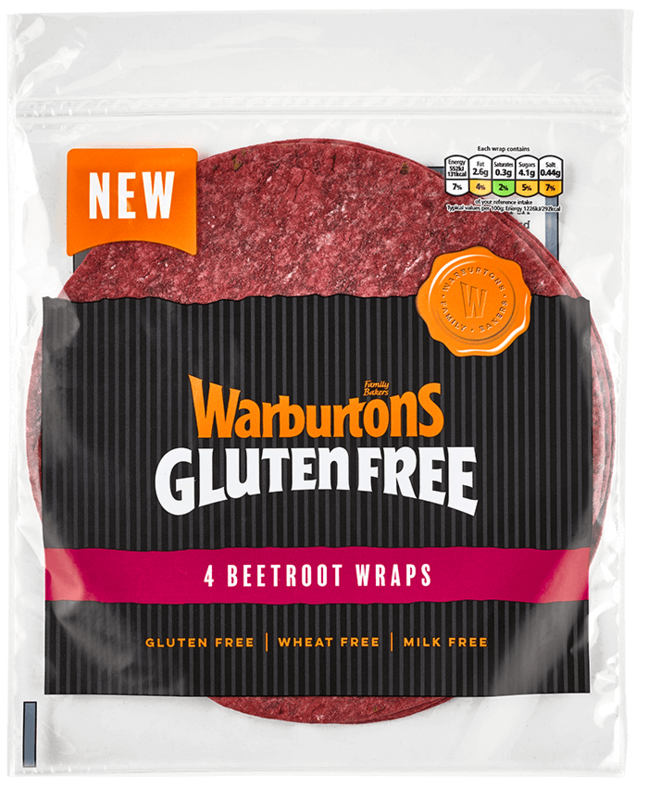 Roll up, tucking in the ends as you go, then cut each wrap in half before serving.